Colorado Rapids finally played in front of a home crowd in Commerce City, but Sporting Kansas City spoiled the perfect homecoming. Forward Dominique Badji opened up scoring in the 5th minute in front of an electric home crowd. In his debut for the Rapids, forward Joe Mason added a second goal just three minutes later. 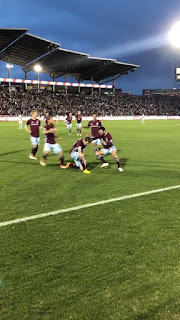 Even with the two-goal lead, the Rapids could not put the game away and relied on goalkeeper Tim Howard to bail them out of several close calls. In the 57th minute, Felipe Gutierrez put one in the back of the net for Sporting KC. 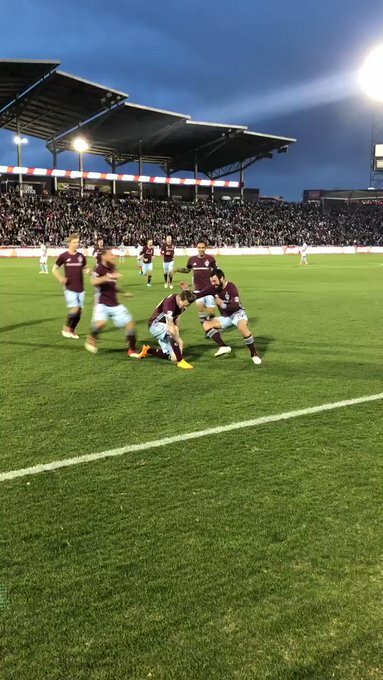 Teammate Diego Rubio notched the stoppage time equalizer, stealing the air out of the Rapids faithful.